AKIPRESS.COM - "La La Land" danced off with seven Golden Globes on Sunday in a ceremony marked by surprises and a stinging indictment by Meryl Streep of U.S. President-elect Donald Trump. 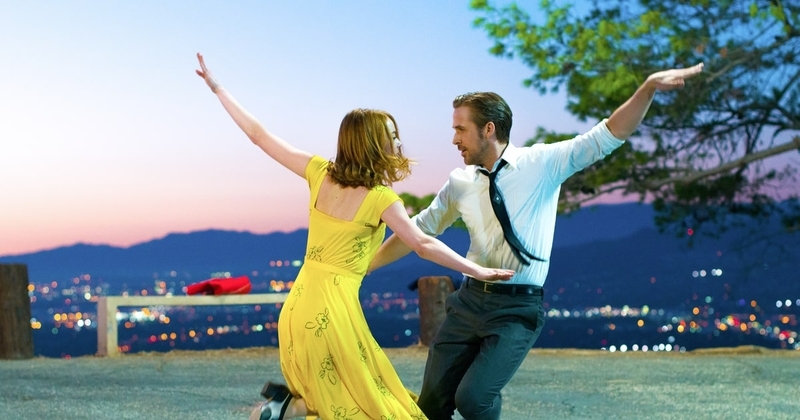 "La La Land", a romantic musical about a struggling actress and a jazz pianist trying to make it in Hollywood, took home Globes for best comedy/musical and for its stars Ryan Gosling and Emma Stone, as well as for director Damien Chazelle, screenplay, score and original song, Reuters reported. Independent coming-of-age film "Moonlight" was named best drama movie, while Casey Affleck, star of "Manchester by the Sea" won best drama actor for his role as a man riven by grief. The Globe wins, handed out by the Hollywood Foreign Press Association, strengthened the front-runner status of "La La Land" and "Moonlight" for the Oscars in February. Isabelle Huppert was named best drama actress for the French psychological thriller movie "Elle" in an upset win over Natalie Portman for "Jackie." First-time Golden Globes host Jimmy Fallon opened the ceremony, calling it "one of the few places left where America still honors the popular vote." Trump takes office on Jan. 20 after winning the U.S. presidential election in the Electoral College but losing the popular vote to rival Hillary Clinton. Although the three-time Oscar winner never mentioned Trump's name, she said the most heartbreaking performance of 2016 came "when the person asking to sit in the most respected seat in our country imitated a disabled reporter." In television, Netflix's British royal drama "The Crown" won over fantasy "Game of Thrones" and sci-fi series "Westworld" for best drama series. Hip hop show "Atlanta" won best TV comedy series and brought Donald Glover, its creator and star, a Golden Globe for best comedy actor.